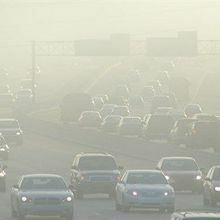 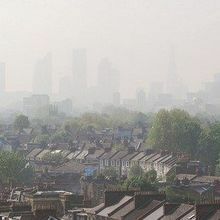 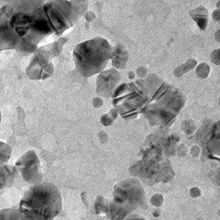 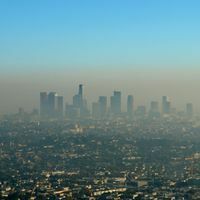 Mineral nanoparticles similar to those that have been associated with Alzheimer’s disease may enter the brain through the inhalation of polluted air. 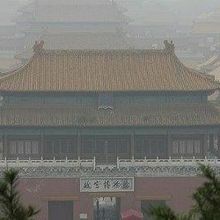 Some 1,300 species of microbes, including some associated with allergies and lung disease, are adrift in Beijing’s thick smog. 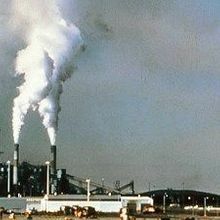 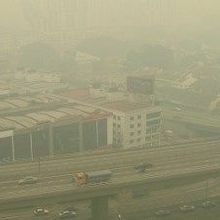 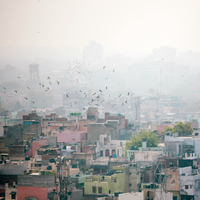 Contaminants in the air are officially carcinogens, according to the World Health Organization.